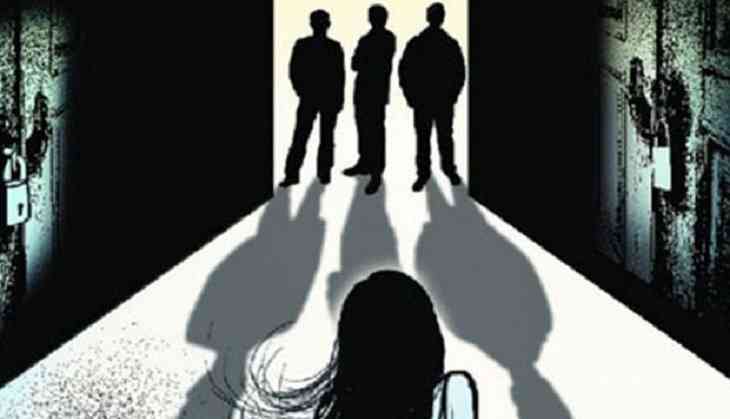 A man was arrested on Tuesday in connection with the alleged gangrape of a 21-year-old woman in the nearby Issewal village, police said. The police also identified four other accused in the case. Tarun Rattan, Superintendent of Police (SP), Ludhiana Rural Police, said the arrested accused was identified as Sadiq Ali (24), a resident of Rap village in Nawanshahr district. Four other accused were identified as Jagroop Singh from Jaspal Bangar, Ajay Kumar from Uttar Pradesh, Saif Ali from Tibba and Surmo from Khanpur, he said, adding that another accused, yet to be identified, was a relative of Surmo. All the accused were in the age group of 20 to 28 years, the SP said. Several police teams were pressed into service to nab the remaining accused, he said. Meanwhile, Shiromani Akali Dal (SAD) activists took out a candle march at the Fountain Chowk on Tuesday to voice their anger against the incident. Former Punjab minister Mahesh Inder Singh Grewal, who led the march, sought the early arrest of the remaining culprits. The victim was allegedly raped by 10 men near Issewal village on the banks of the Sidwan canal, about 15 km from here, on Saturday night. The woman was allegedly dragged out of the car, in which she was travelling with one of her friends, by the accused. The woman was travelling with a man from Ludhiana to Issewal village, when their car was stopped at Jagraon by the accused, who were following them on three motorcycles, the police said.